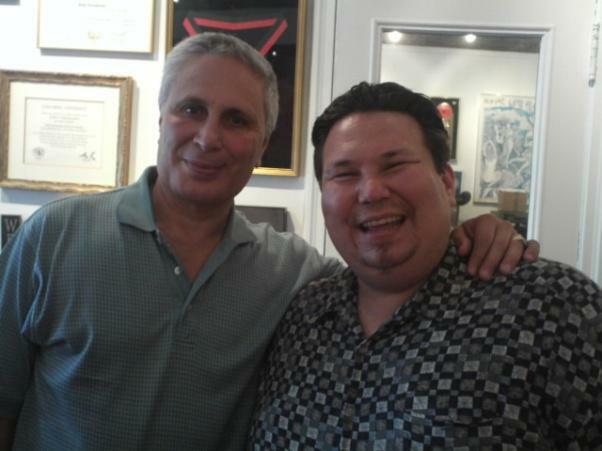 The Ghosts of Versailles is an American masterpiece, written by John Corigliano, to honor the Metropolitan Opera's 100th season. The opera is set in "an afterlife existence of the Versailles court of Louis XVI. In order to cheer up the ghost of Marie Antoinette, who is upset about having been beheaded, the ghost of the playwright Beaumarchais stages an opera (obviously based on La Mère coupable, although described by Beaumarchais as a new composition) using the characters and situations from his first two Figaro plays. In this new opera-within-an-opera, Count Almaviva is in Paris as ambassador from Spain. Together with his trusty manservant Figaro, he tries to rescue Marie Antoinette from the French Revolution. When things go awry, Beaumarchais himself enters the opera and – with the invaluable help of Figaro and his wife Susanna – attempts to rescue the queen." 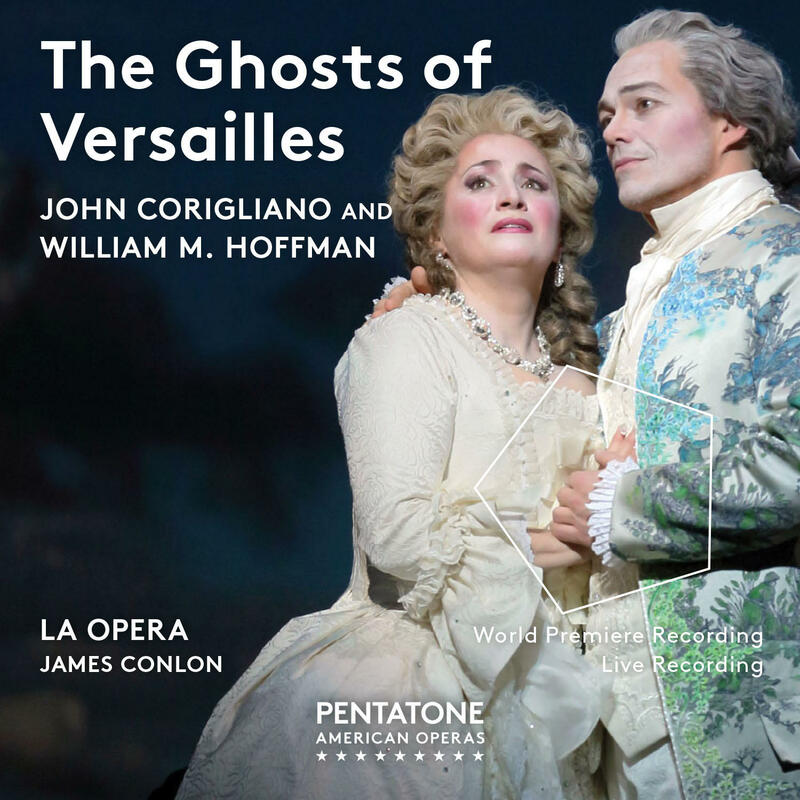 Recordings have been rare, with a VHS/Laserdisc recording available shortly after the premiere in the 1990s, and as part of a larger Met Opera anniversary cd box set. It was performed by LA Opera in 2015 to great acclaim, and recorded live. Now out on Pentatone Music, it is available as a surround sound SACD, or download. 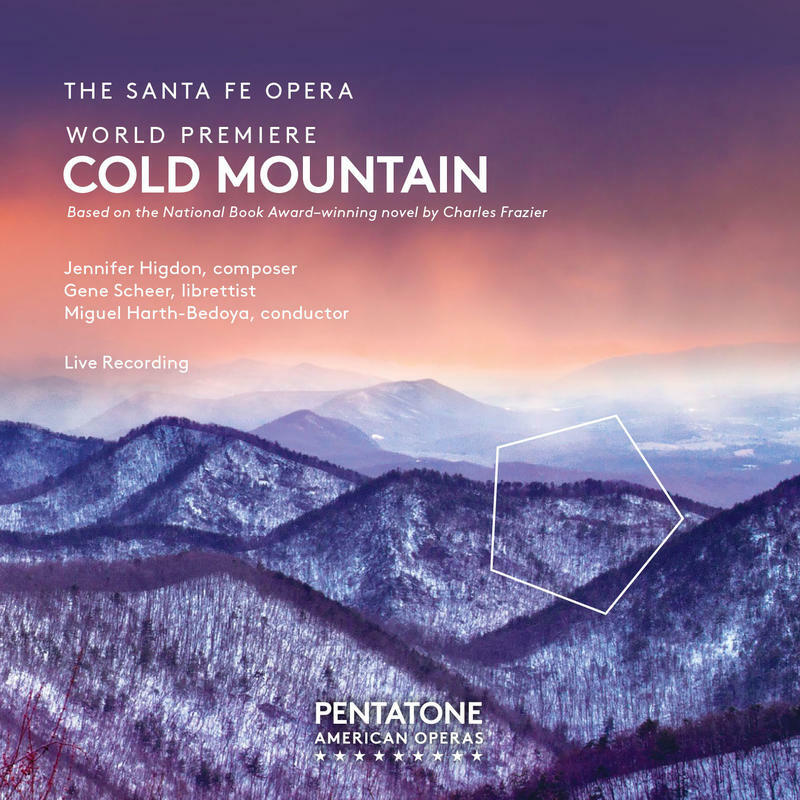 In what is the second of three opera releases for Pentatone in 2016, Jennifer Higdon's Cold Mountain is a true gem.